Wow so fun! 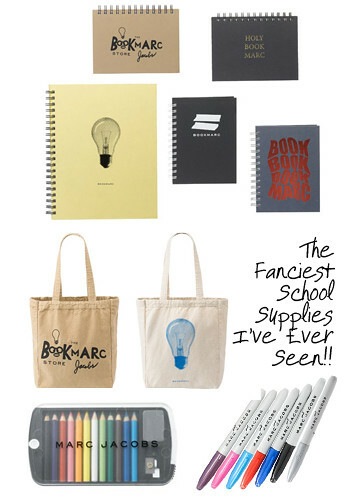 I want all of those art supplies!! 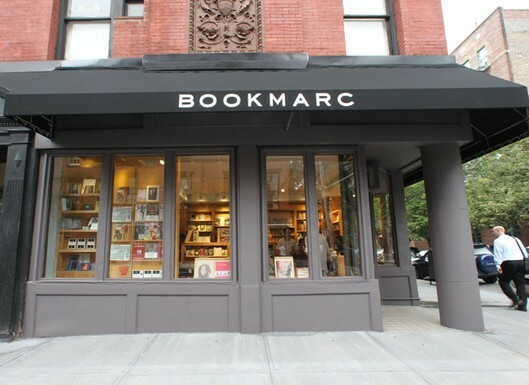 I've been wanting to go here, as I am a sucker for pretty paper, etc...and of Marc Jacobs!